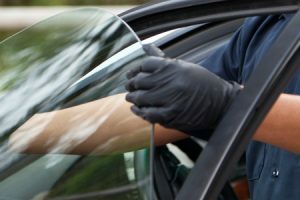 No matter the make, model or year, depend on us for auto glass repair and replacement anywhere in St. George or the surrounding area. 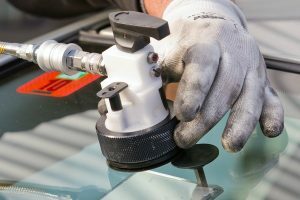 Glasshopper Auto Glass comes to you with a full set of tools and the capable hands of our experienced technicians. 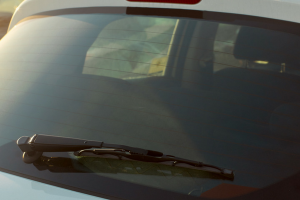 A tiny windshield crack can quickly get worse, especially in extreme temperatures. 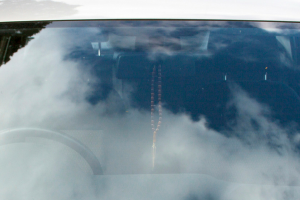 A small rock chip might seem inconsequential, but it cause the need for complete auto glass replacement. 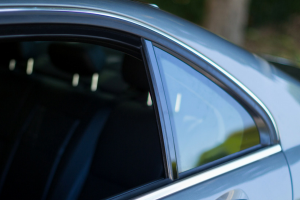 That’s why it’s important to call us as soon as you notice a problem – don’t wait. Our responsive service team ensures that if it’s possible to repair versus replace, we will, saving you money. Schedule your appointment today! Copyright © 2015 by Glasshopper Auto Glass - All rights reserved.